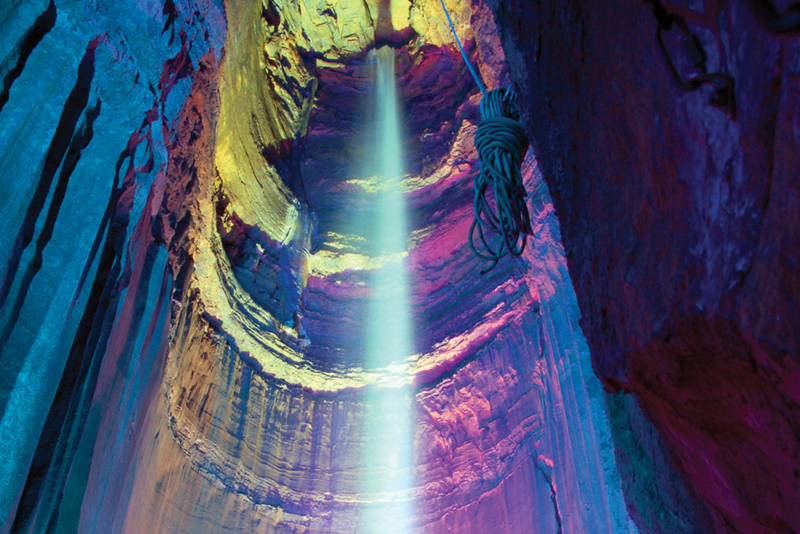 It is a 145ft high underground waterfall within Lookout Mountain, Tennessee, so the equipment had to be rugged to survive conditions half a mile underground. Alcorn McBride equipment is used at the venue for control, lighting, 4D theatre, 3D mapping and multimedia shows. Full Spectrum designed the venue’s sound and light show, wrote the scripts, oversaw recording sessions, created audio tracks and designed the surround sound. The company also installed the audio stations.